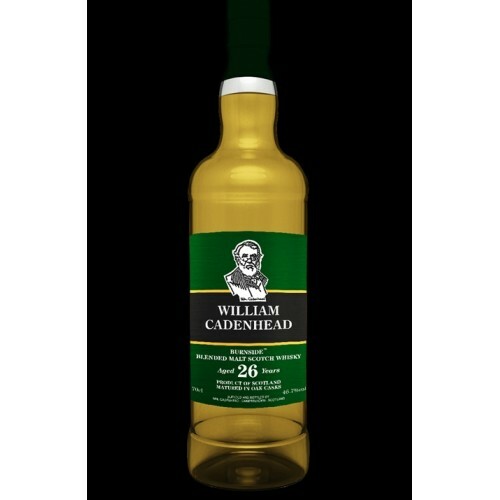 Burnside 26yo (1991) 46,7% Bourbon Barrel Nose: Papaya, plum marmalade and tropical fruit juice. Taste: Damp grass, bitter orange, mango, caramel shortbread. Finish: Soft fudge, scottish tablet and autumn leaves.